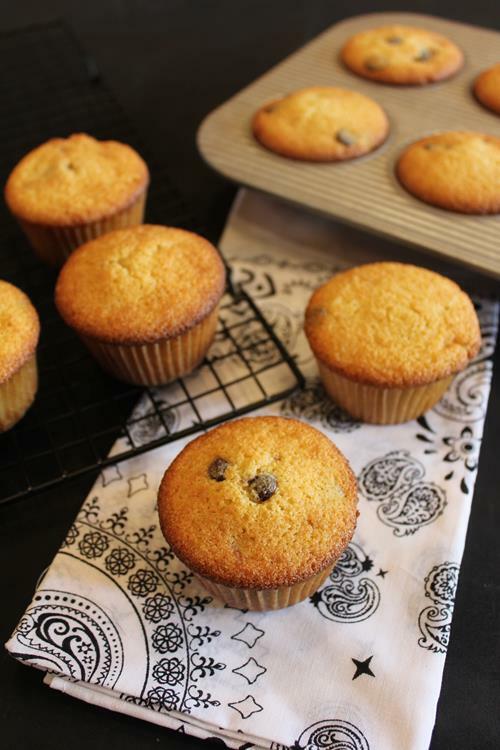 My family loves muffins and these chocolate chips muffins are a favorite, which is why I am calling them the best chocolate chip muffins. We make these all the time. 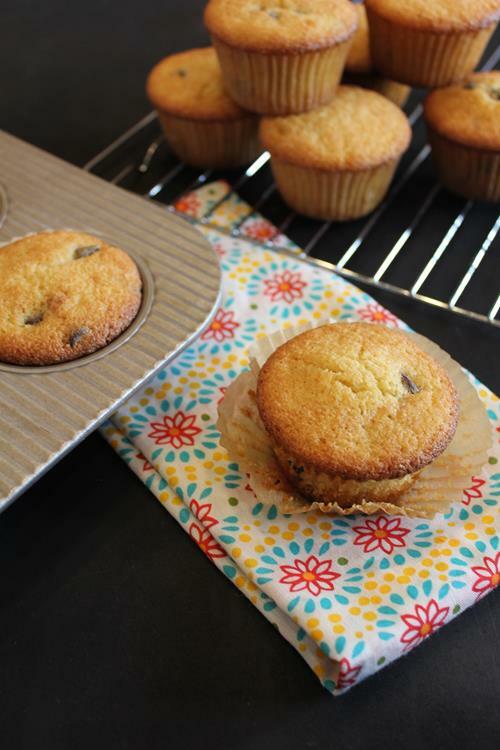 Today I am sharing with you the best chocolate chip muffin recipe that we have tried. We love these. I even have a gluten free version of them for you. So these will work for both my regular readers and my gluten free readers. If you love muffins these are a must try. I shared the original recipe for these muffins way back in 2009. I shared the gluten free version in 2011. Both recipes needed some updating. Not in the recipe, but in the pictures. I was updating the images in the posts earlier this week and realized that since these are a favorite for my family, and we make them all the time, it was a great time to reshare them. If you love bakery style muffins these are a must try! If you are gluten free and miss bakery style muffins they are definitely a must try. They are so good! Click below for the recipes!